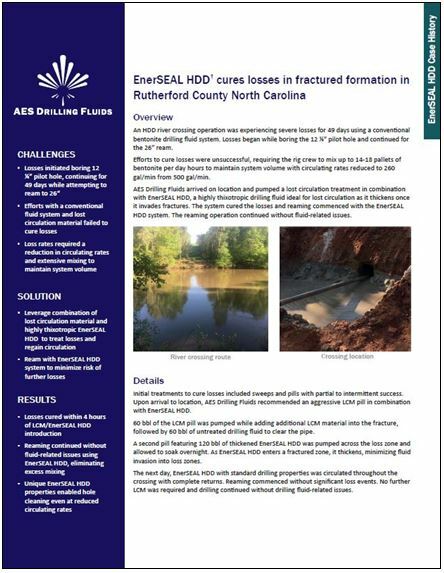 EnerSEAL HDD is an advanced mixed metal hydroxide (MMH) water-base drilling fluid optimized for horizontal directional drilling. 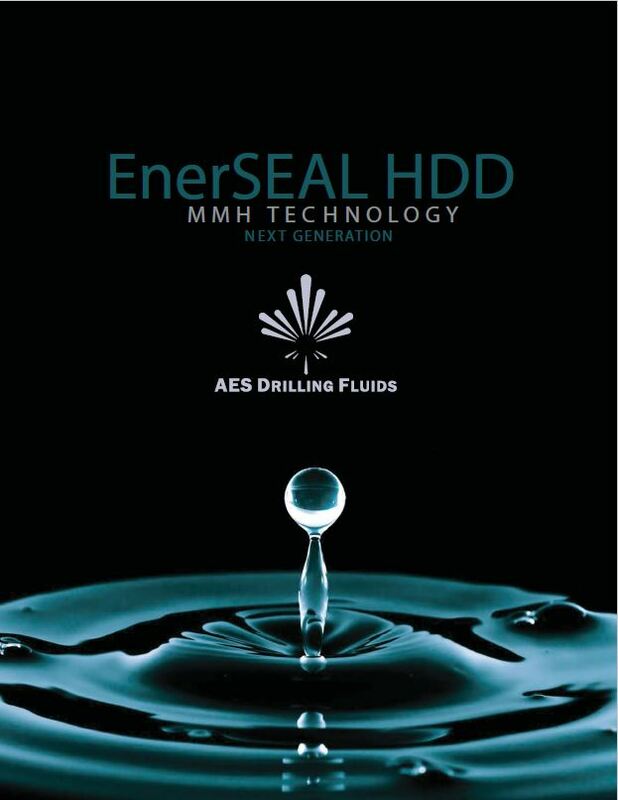 EnerSEAL HDD features superior stability and performance over previous systems. 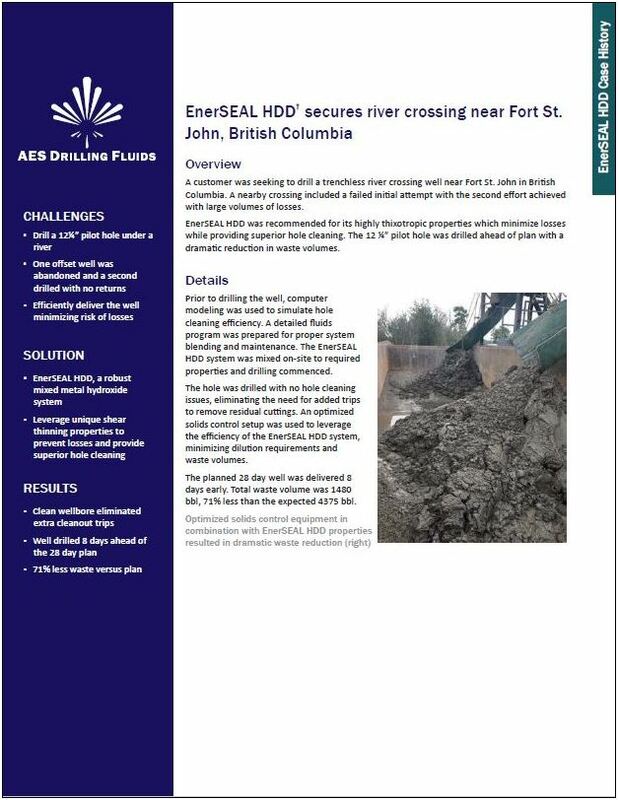 Using a proprietary chemistry, EnerSEAL HDD delivers challenging crossings where MMH technology performs but old systems could not deliver.